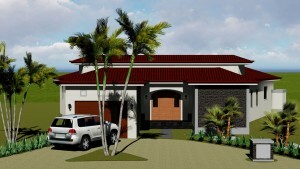 Are you looking for Costa Rica property in this beautiful country? This is a great time to live and experience Costa Rica. It’s a peaceful and laid back country, with great weather year round. Costa Ricans are very friendly people and you will always feel welcomed here, whether you only plan to stay for 2-3 months during winters up north, or plan to live down here full time. My wife is from Columbus, OH and I’m from Costa Rica, so we split our time between these two spots — May to October in Columbus and November to April in Guanacaste, Costa Rica. We’ve found Guanacaste, the north pacific part of Costa Rica, to be a magical place, with dozens of white-sand beaches, deep cultural traditions, and laid back safe place to live. 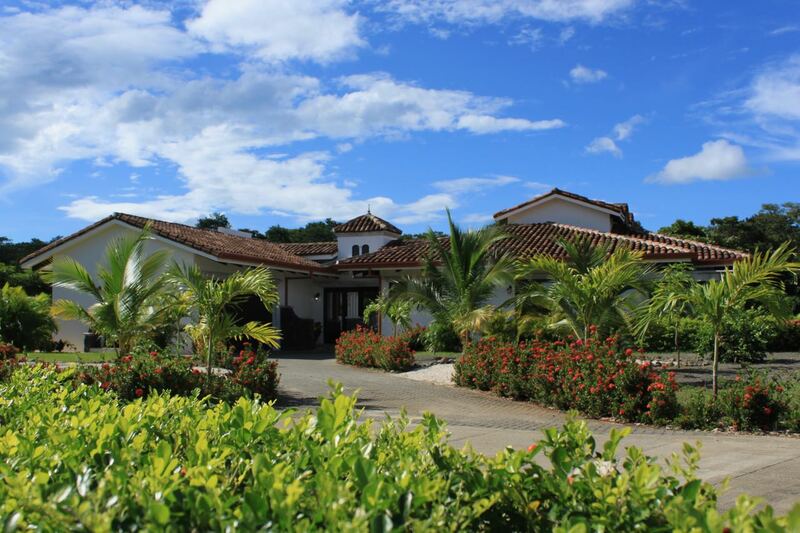 We live in a resort called Hacienda Pinilla, and if you’re looking for Costa Rica property, there is no better place to be! 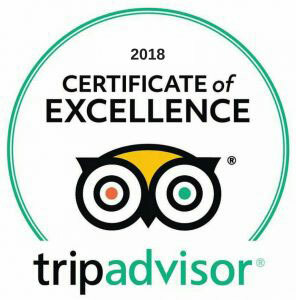 We currently own and operate the #1 ranked high-end villa on TripAdvisor in the world, the Pura Vida House – www.PuraVidaHouse.com, and also build and sell luxury villas at our resort. Our current villa for sale is called Casa Palma, a tropical 3 bedroom/3 bathroom villa, with private pool, membership in the resort’s beach club, and low HOA fees – https://www.thepuravidahouse.com/villa-for-sale-in-hacienda-pinilla. Casa Palma would be a great house to live in, or rent, as Hacienda Pinilla Resort is a great place for vacation rentals. It’s in high demand, and rental prices are very good, so an ideal combination! 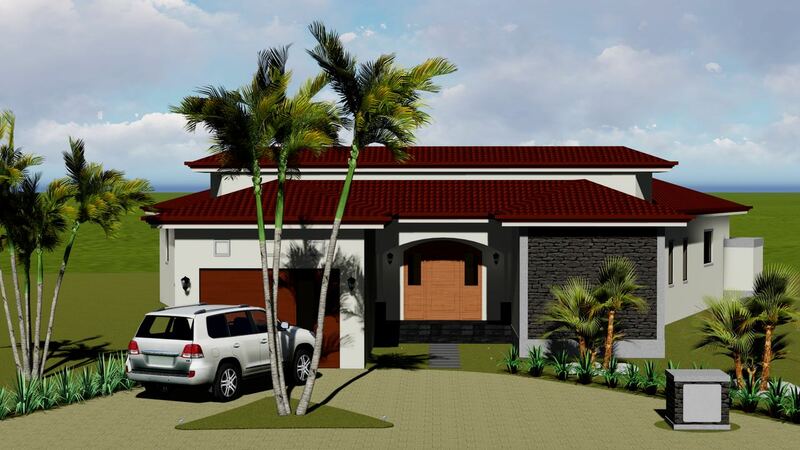 We send the overflow of potential renters of our Pura Vida House to the new owners of the villas we build/sell, thus creating a very good revenue stream for them. Of course though, if you buy one of our villas and only want it to live in, and not rent, that’s great too, we’d love to have you as our neighbor! You will enjoy a low stress life full of sunsets, beach walks and meaningful moments with your spouse, family and friends. 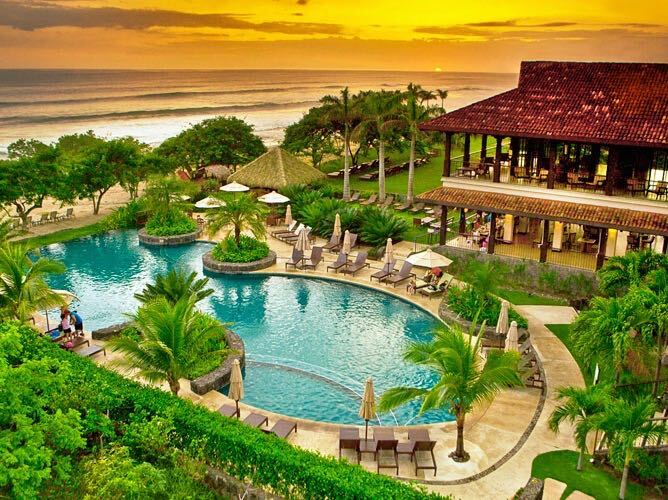 When looking for Costa Rica property, you will not find a better place in the world than Guanacaste and Hacienda Pinilla. We sure hope we have the opportunity to personally show you our Pura Vida House, as well as the high quality villas we build … who knows … maybe you’ll be our neighbor soon!